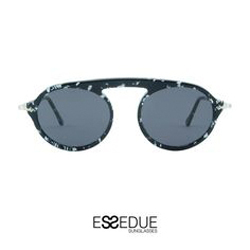 The inspiration of Essedue Sunglasses’ collections is the Italian excellence in craftsmanship, combined with the attention to the contemporary design, to realize a comfortable eyewear. The distinctive sign of every frame of Essedue Sunglasses, both optical and sunglasses, is the care for details, according to the high-quality standards of Italian artisanal production. 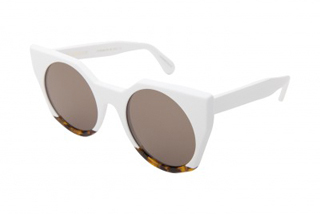 Design, colours choice and care of details are fundamental elements in the creation process of the Essedue eyewear.